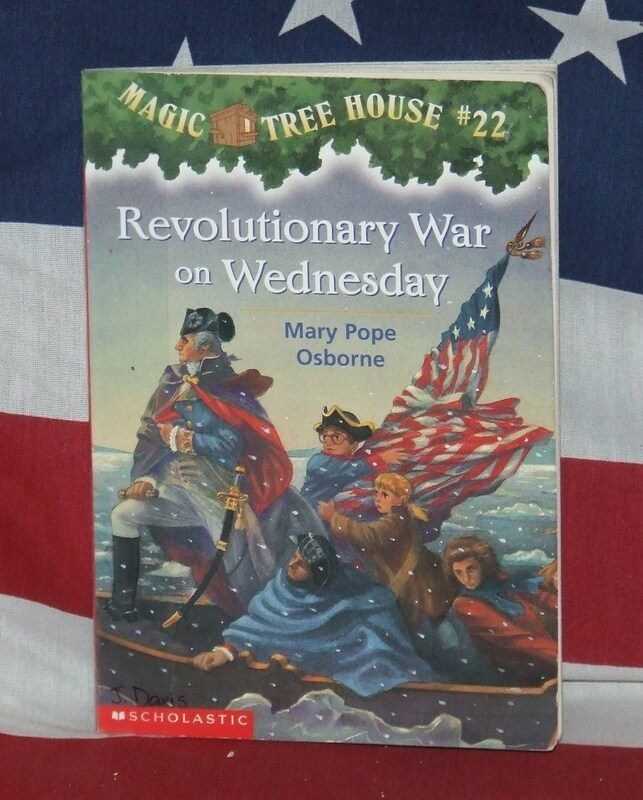 In celebration of Memorial Day this week, this Magic Tree House book continues to be our Featured Friend, because it helps us learn valuable American history in a creative way, thus honoring those who fought for our freedoms. Today, we get to read 7 fun ways to interact with this book and “become friends” with Jack and Annie. I – Imagine you are with Jack and Annie on their journey with Washington, and act out your favorite part of the book. E- Explore ways you and your family can make a difference in America as you are making history right now! Make a list and do what you can today. 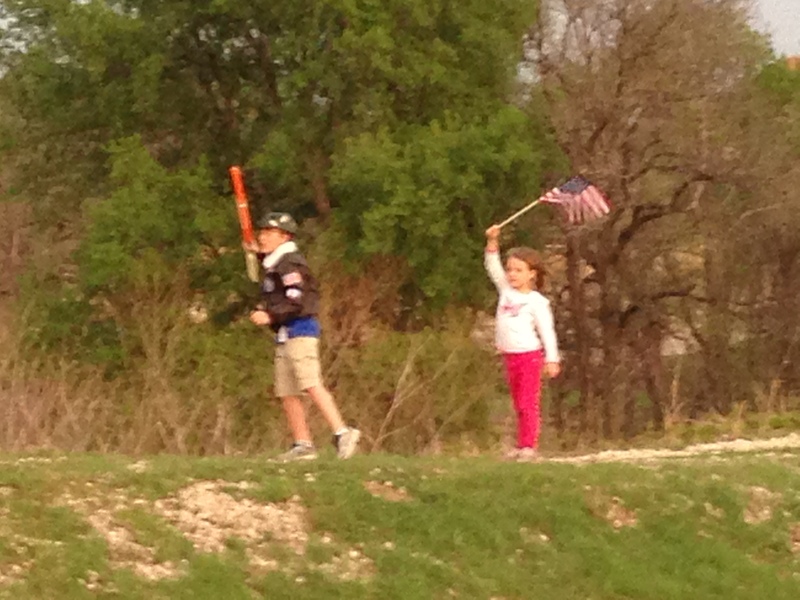 *Parents, taking your kids with you to vote is one great way to show this generation how to contribute to our country. N- Navigate through a map of the 13 colonies, the Delaware River, Pennsylvania, and parts of Great Britain to see where the Revolutionary War took place. D- Develop a timeline using the historical information in bold print throughout the book that tells the facts of the Revolutionary War. S- Share Thomas Paine’s words in a thank you note to service men or women, letting them know of your gratitude for the sacrifices they are currently making for America! *Join Kidsbook Friends on Facebook today for the latest summer reading contests, activities, and book titles with correlating activities! 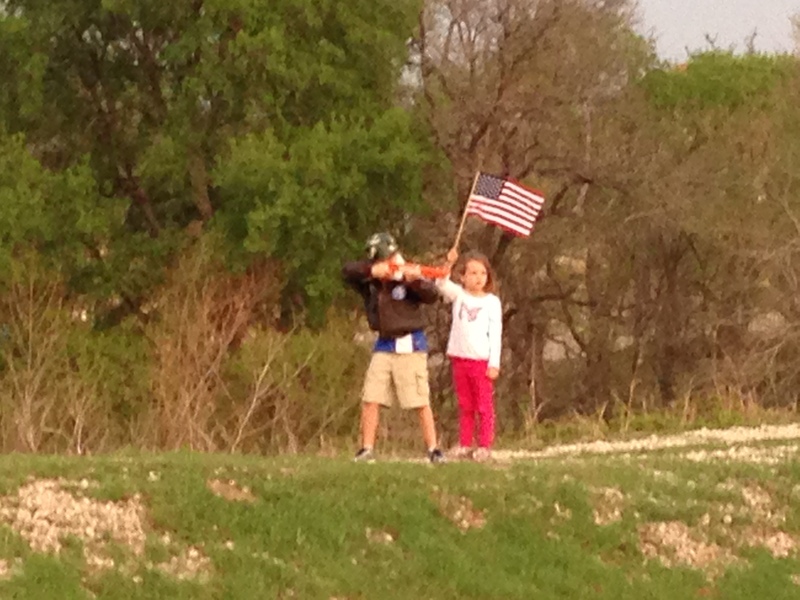 This entry was posted in America, Memorial Day and tagged Americana, George Washington, Magic Tree House, Mary Pope Osborne, Memorial Day, Patriots, redcoats, Revolutionary War, Revolutionary War on Wednesday, Scholastic, The Crisis, Thomas Paine. Bookmark the permalink.